바비 인형 mermaid tale 2. . Wallpaper and background images in the 바비 영화 club. This 바비 영화 photo might contain 애니메이션, 만화, and 만화책. NTL; that's weird. 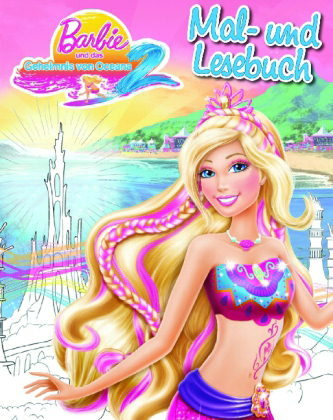 Also, "Barbie and the secret of Oceana 2"- our German friends don't know that it's not Oceana already. 당신 can download all the songs of 바비 인형 as Rapunzel here!